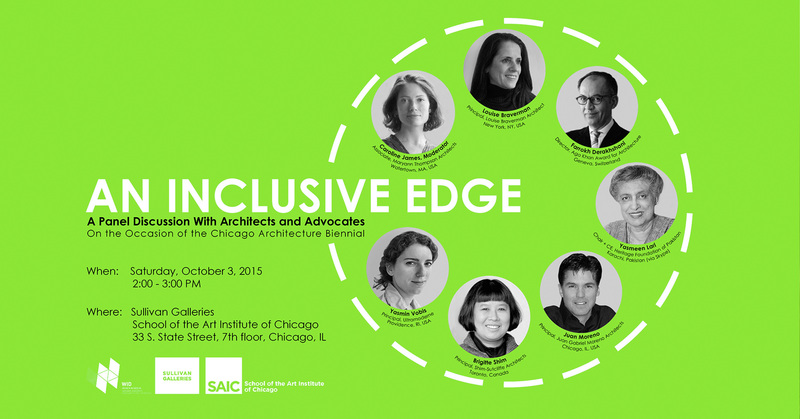 October 17th, 2015 Louise was delighted to participate in a thoughtful discussion about the notion of inclusion in the field of architecture, viewed from an international perspective. Fellow panelists included: Farrokh Derakshani, Director, Ago Khan Award for Architecture, Geneva, Switzerland; Yasmeen Lari, Chair + CE, Heritage Foundation of Pakistan, Karachi, Pakistan; Juan Moreno, Principal, Juan Gabriel Moreno Architects, Chicago, IL, USA; Brigitte Shim, Principal, Shim-Sutcliffe Architects, Toronto, Canada; and Yasmin Vobis, Principal, Ultramoderne, Providence, RI, USA. 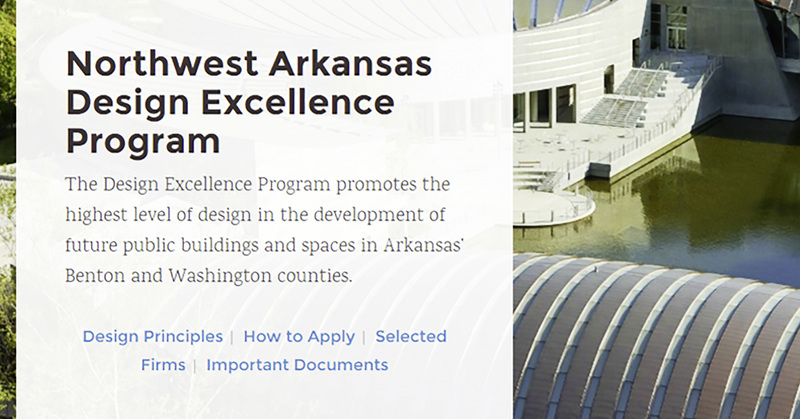 October 7th, 2015 We are delighted to have been asked to join the inaugural pool of designers selected for Northwest Arkansas Design Excellence Program. Walton Family Foundation Home Region Program Director Karen Minkel says "our extensive review process, led by reputable industry professionals, will give our grantees access to high-caliber design that meets the needs of these public-use buildings and enhances Northwest Arkansas' urban fabric." We hope to make a meaningful contribution to the Bentonville Arkansas Community. Click here for details.